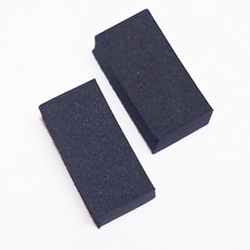 Precision Bass (P-Bass) Pickup Adjustment Foam. (2) pieces. Fits all P-Bass Pickups.